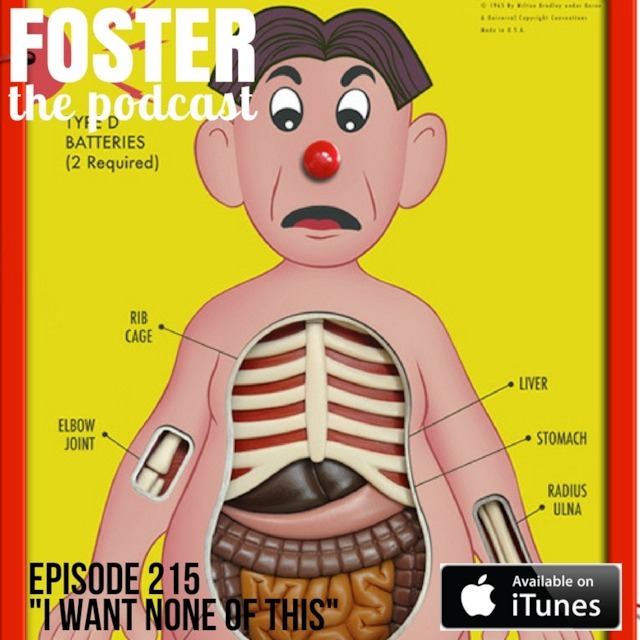 Episode 211 of Foster the Podcast is up! Kristie’s babies are home! Kristie talks the ups and downs of being a full time mom. Plus, a growing concern for Justin’s new found domesticated life which includes adopting a dog. Subscribe in iTunes! 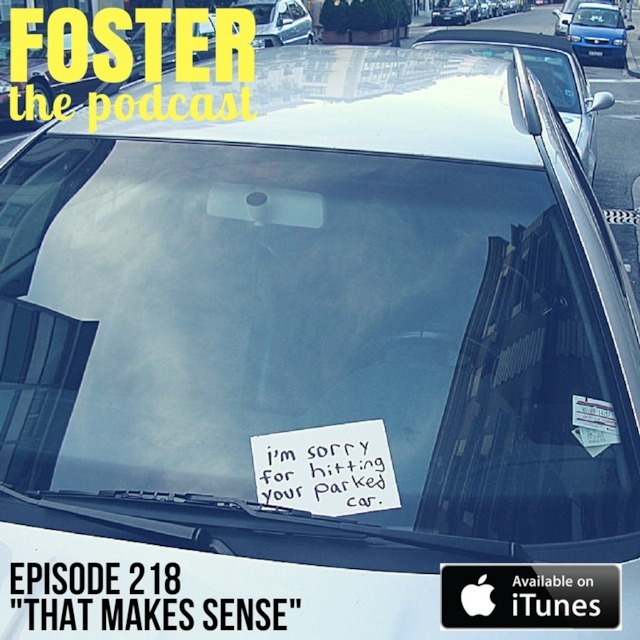 Episode 208 of Foster the Podcast is up! Host Justin Foster and co-host Kristie Marie talk about how to get over the fear of confrontation, gym shower etiquette, and Kristie’s fun with breastfeeding. Plus Justin has a confession to make. Subscribe in iTunes!